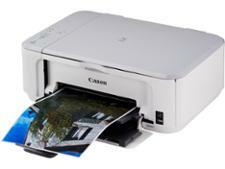 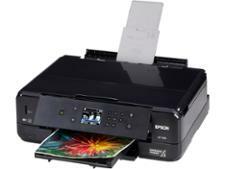 Epson Expression Premium XP-7100 printer review - Which? 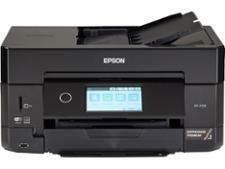 The Epson Expression Premium XP-7100 is a feature-rich, multi-function printer from Epson's flagship inkjet line. 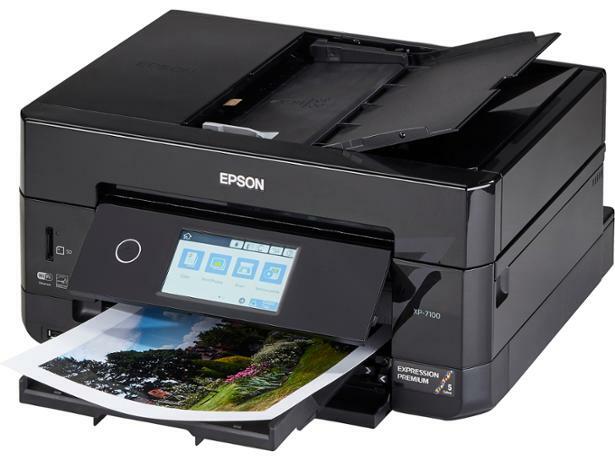 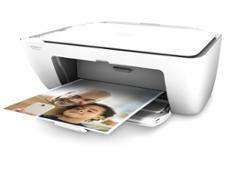 With an additional photo black ink, Epson promises richer print quality, but does this inkjet printer deliver? 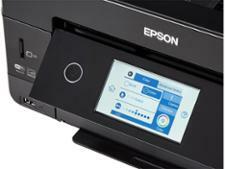 Based on our expert and in-depth testing, this Epson Expression Premium XP-7100 review reveals the answer, and more.